No class between 10 April and 01 May 2019 due to Latin America & Europe Tour. 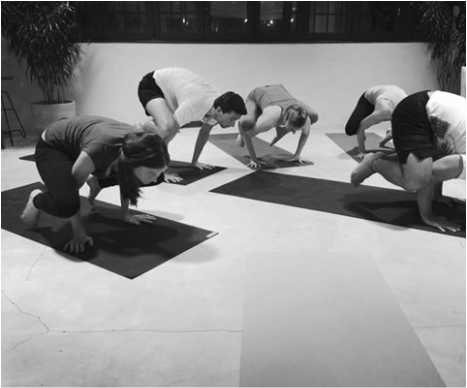 The Kennedy Town Yoga class is held within the Hive Co-Working Space Kennedy Town (6/f). Mat rental is also possible with an additional HKD 30 (booking required).